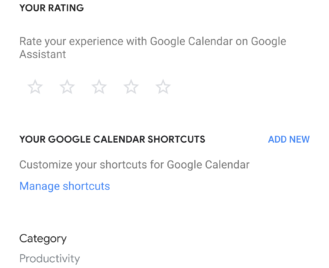 It's not always obvious how far-reaching changes to the Google app can be, but in the latest update, there were some unusual tweaks to the detail pages for Assistant services. 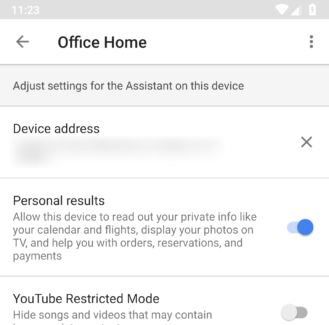 You can find these pages in a few ways, but the easiest route is to simply open the Google Home app and tap on Explore from the navigation drawer. 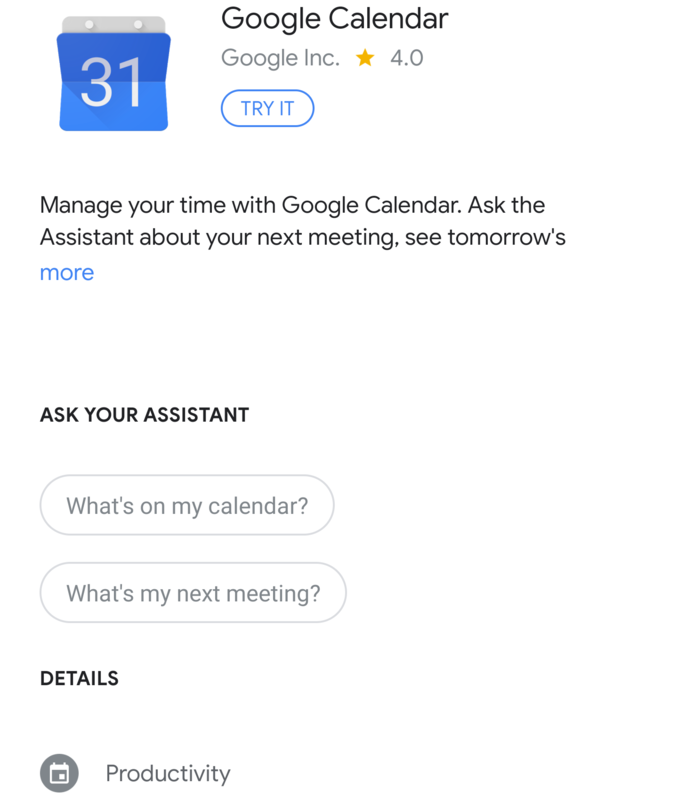 The latest update came with one obvious change to the look of the "ask your assistant" section, removing the round bubbles in favor of adding a third line of suggestions. There are also some adjustments to the padding of some sections so there's less vertical whitespace. v7.26 removed link to add new shortcuts. Strangely, there were also a few functions removed with the update. The "try it" button at the top of page was completely removed, and the suggestions that turned from bubbles to regular lines used to be functional, but aren't anymore. Both of those opened the Assistant chat interface with the commands auto-filled. 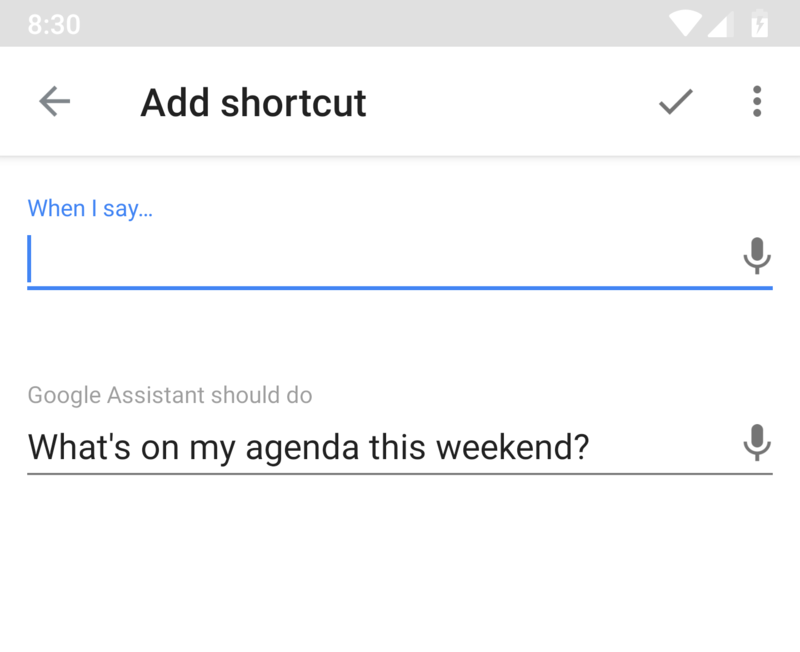 Likewise, a section dedicated to adding shortcuts (pictured above) was also pulled with v7.26. We just finished looking over the removal of some features from the Assistant services pages, but there are actually some positive changes coming to the directory. There's a bookmarking feature in development that will make it easier to quickly find services you really like or want to check out in the future. There's not much to this one yet, or at least there's nothing much to look at besides a few strings mentioning bookmarks. Nevertheless, these are prefixed with the "agent" name, which is used for Assistant services. Nobody can deny that personal privacy is a hot-button issue; everybody wants to know what kind of data is being recorded and tracked. Third parties that expose services through Assistant are allowed to store some data for future use so they can maintain some context about users from one session to the next. 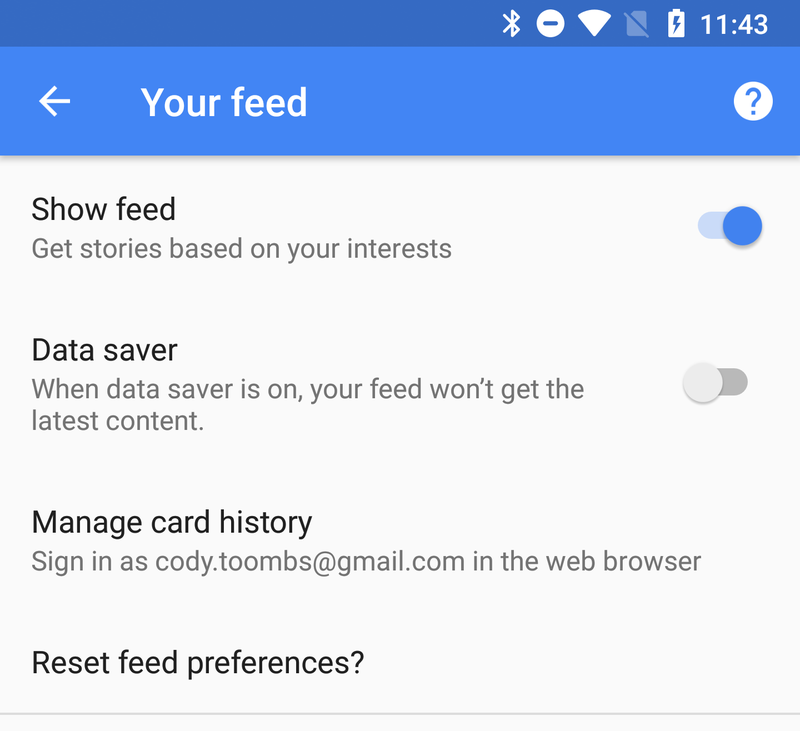 It looks like Google may be adding a bit more transparency to that data and giving users the option to take a look at it for themselves. 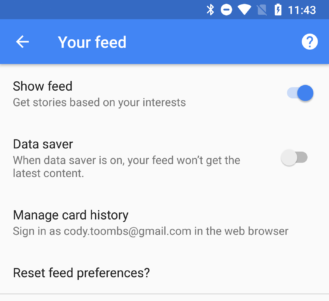 New text shows that users will be able to see whether a service has stored data, and optionally view the contents of that data in some form. It's not really clear how this will work in detail, but it's an interesting prospect to see what third parties are keeping track of. Also worth noting, if all they're storing is an ID that can be used to look up data they're keeping on their end, this probably won't make much of a difference. 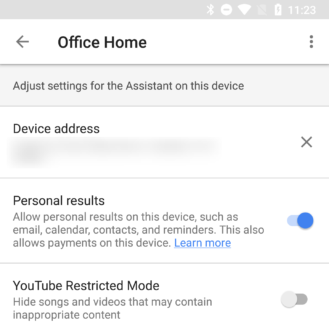 The Google app is updating its definition of "personal results" and may begin asking users if they would like to allow that type of information to be shown on the home screen and in notifications. In the latest update, Google now describes personal results as things like email, calendar, contacts, and reminders. Sounds a bit like Google Now, right? 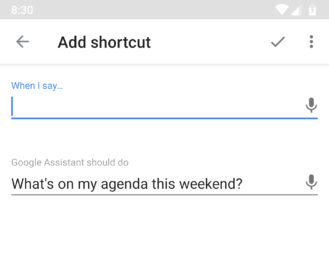 The text has already been changed for Android TV units and speakers with Assistant built in. 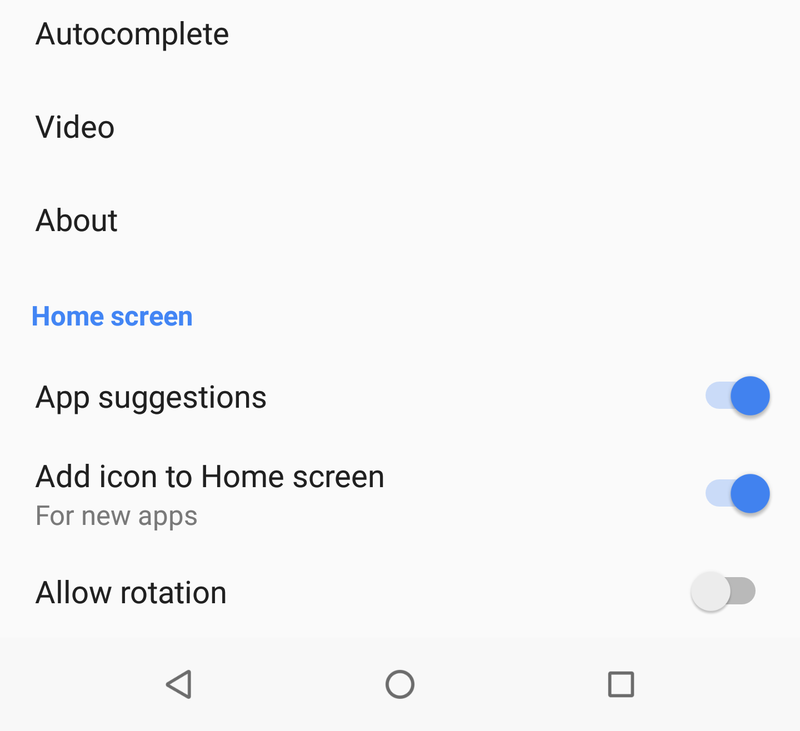 A similar toggle should also be appearing on phones and tablets next, but the focus will be on your home screen and notifications. There isn't too much more to say about that, we can probably just assume the same type of information will have a visual representation instead of an audible reading of your personal activities. 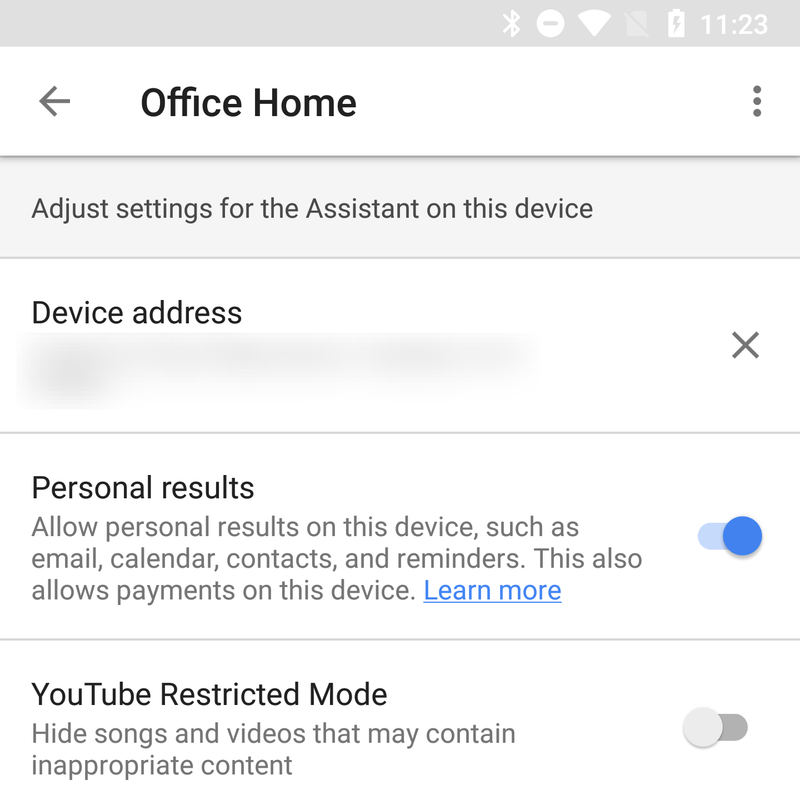 Two new sets of settings are going to be added to the Google Assistant settings page, which is always a sign of interesting things to come. Those two additions are going to be Reservations and Stocks. At this point, neither of them actually have any meaningful hints about what's to come, but the titles are here, so it's not much of a mystery that they're going to happen. 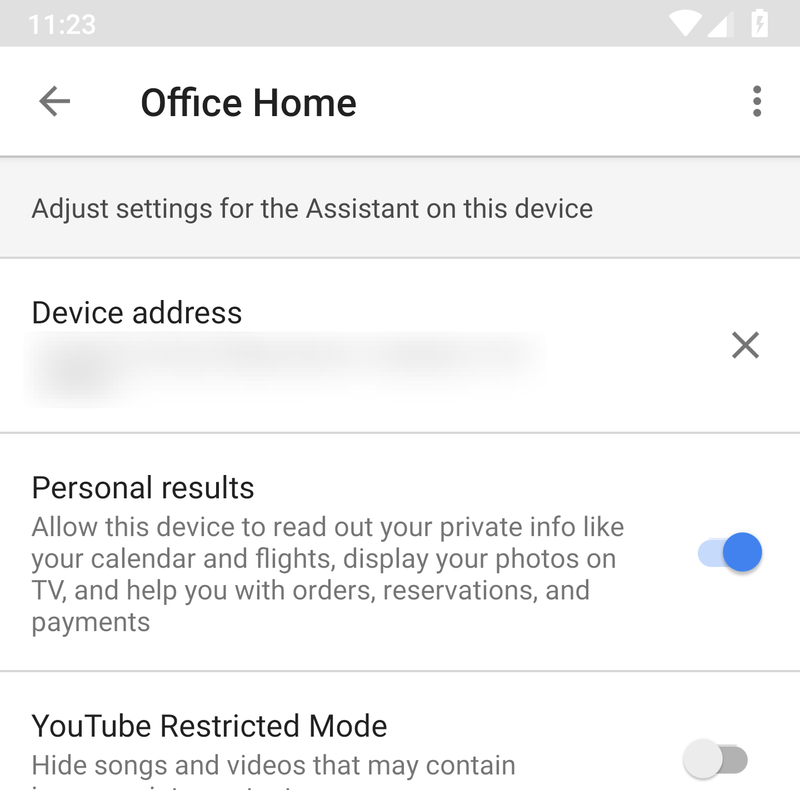 The link to a settings page for Reservations will appear in the main settings screen for Google Assistant in the top grouping between Payments and Voice Match. The link to the Stocks settings screen will be at the bottom of the same page, just below the Calendar link. This one is really simple, but it's worth a quick nod. 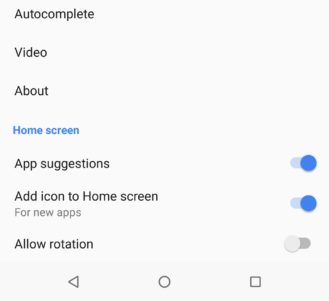 For those that use the Google Now Launcher (not the Pixel Launcher), you'll soon have a switch at the bottom of the main Google settings screen that allows you to disable the feed. There's really nothing remarkable about this, it looks like it will probably be the same thing you can already do with a switch in the 'your feed' page, but slightly less buried.